Can you help us to confirm the NZ centres and their winners of the New Zealand Under 19 Road Championships? The 2014 Alpine Classic will be held again on Saturday 15 March, covering Queenstown to Wanaka return, via the Crown Range - a total of 140km. As Nationals draws closer, competition on the track is heating up, with nearly 50 riders at Tuesday night racing this week. 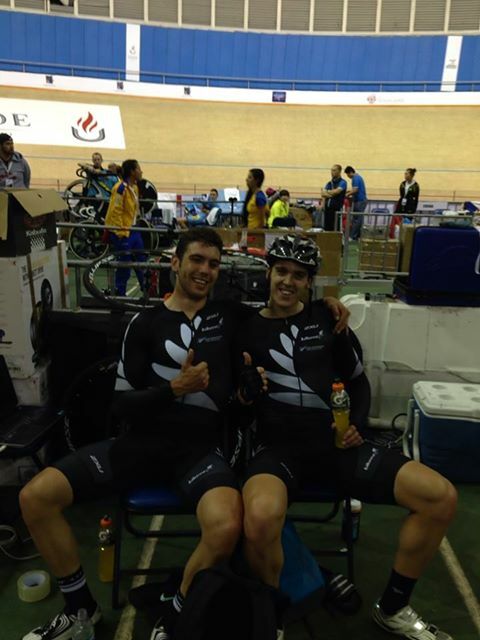 Southland's recent World Cup track gold medallist Tom Scully and his madison gold partner Paddy Bevin have been named in a team of New Zealand's brightest young endurance cycling prospects to head across the Tasman next week. Want to get some competitive sprint racing under your belt leading into the Track Nationals? Then Stu MacDonald's On Track Coaching Keirin Fest will be prefect. 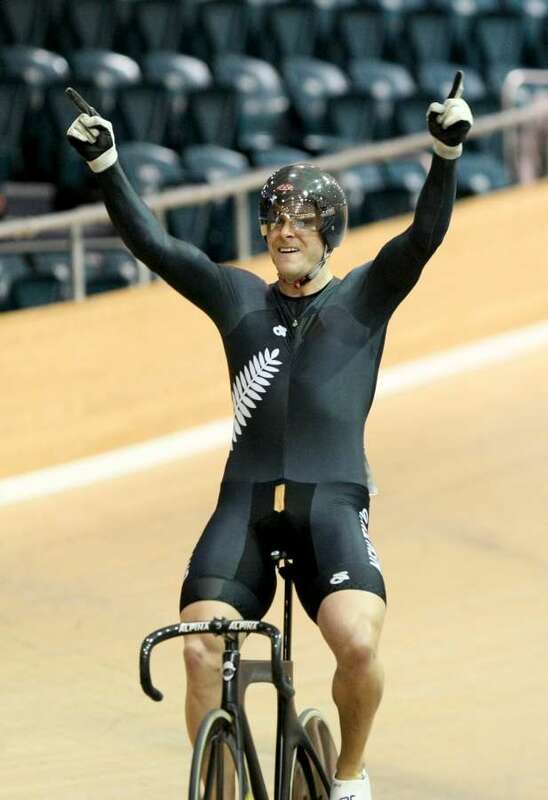 Five Southlanders feature in an initial 12-strong long list squad that has been selected for next month’s UCI Track Cycling World Championships in Colombia, including the latest World Cup gold medallist Tom Scully. 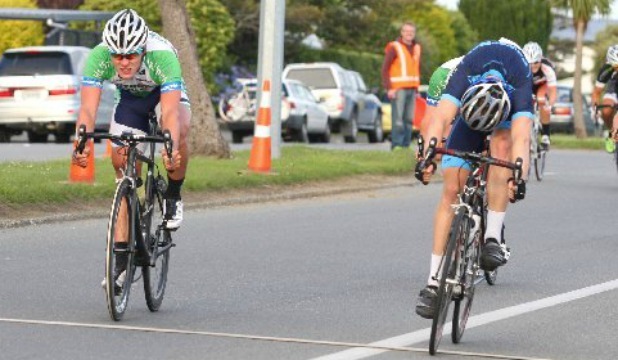 A few tired folk took the night off racing after a big weekend with the New Year Carnival and Ascot Crits, followed by the Gore to Invercargill on Monday, but there were still an enthusiastic bunch there and some great racing. 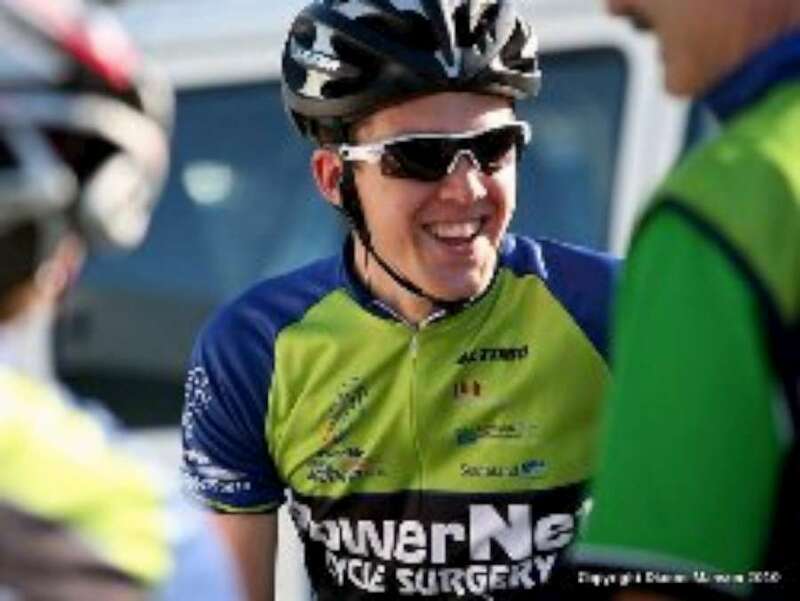 Otago's Brad Evans took out last night's Gore to Invercargill bike race after a furious sprint up Tay St.
Two young Kiwi road cyclists, including Southlander Tom Scully, returned to the track with a vengeance when they won the two-man Madison at the UCI World Cup in Mexico today. World champion and Olympic medallists from New Zealand and Australia are again heading to the popular annual International Night of the Stars, being held in Wanganui again early next month. A great turnout made for an excellent night of racing, with some outstanding performances from several riders. We were back into it with a bang, with a great night of Tuesday racing to kick off the New Year! Our 2nd Year U17’s, now eligible to join in Senior Racing, blostered otherwise lacklustre numbers (seems like most people are still away on holiday!) and helped to make the evenings racing into a great spectacle.